Home → Travel & Event → 10 year wait is over! Kotoshogiku wins! 10 year wait is over! Kotoshogiku wins! 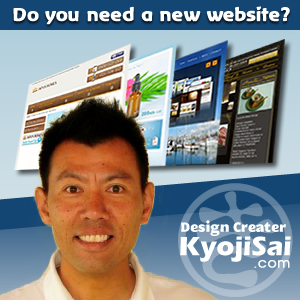 Kazuhiro Kikutsugi or Kotoshogiku as he is known has ended Japans wait for a Sumo championship winner. On Sunday 24th January Kotoshogiku won the 15 day long, New Year Grand Sumo Tournament and with the title became the first Japanese born sumo wrestler to win a championship in the last 10 years. He lifted the Emperor’s cup after defeating fellow ozeki fighter Goido and ending the tournament 14-1. 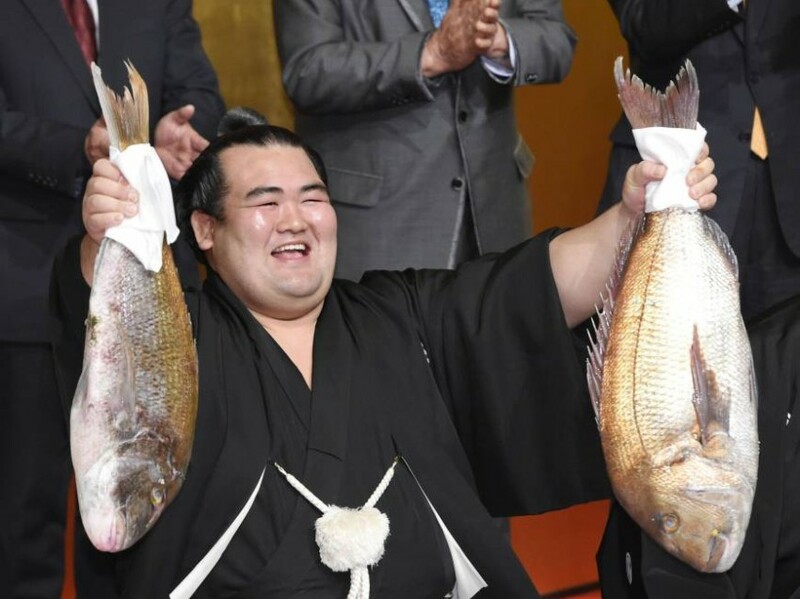 He defeated 3 current Yokozuna grand champions one after the other (Hakuho, Harumafuji and Kakuryu) on the way to victory to end an impressive tournament in a sport that has been dominated by Mongolians over the last decade. 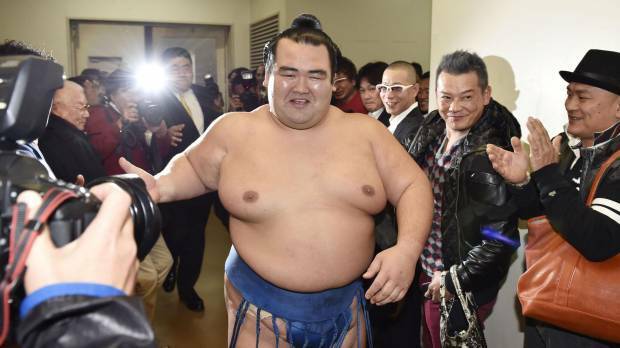 If Kotoshogiku performs well at the next Basho in Osaka he would become a candidate to be promoted to Yokozuna.